WHY DID YOU CHOOSE TO SPONSOR THE ARTISANS CUP?  Pacific Bonsai Museum is a vanguard in the advancement of the art of bonsai.  We are dedicated to the American bonsai movement, to bonsai as an art form and to fostering a vibrant community. What better way to demonstrate our commitment than by sponsoring the Artisans Cup. While the concept of “American bonsai” is not new, what is new is it's rejuvenation over the last five years to the front of our collective conscious.  American bonsai is moving away from an adherence to traditional Japanese aesthetics to contemporary American designs, from plant art to fine art. American bonsai is no longer conceptual but tactile. It’s grown from an idea, into a movement. Get outside. Be surprised. Connect with living art.